Installing a high-quality solar system can have a significant impact on your electricity bill. 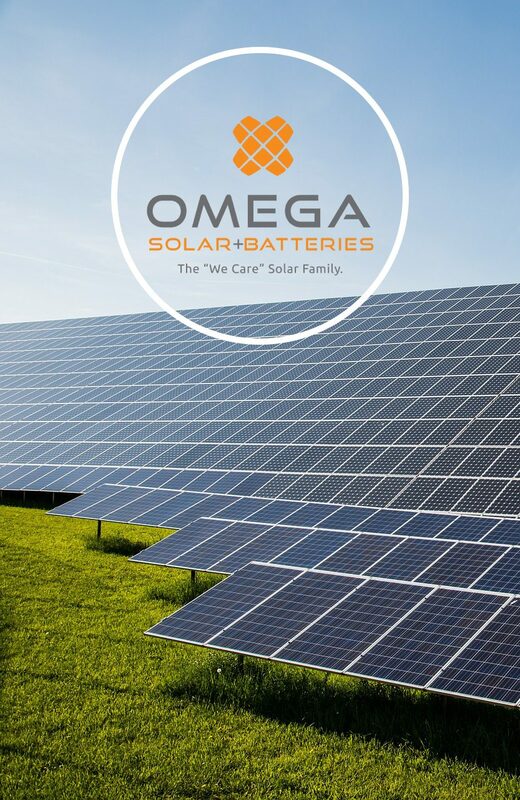 Choosing a quality retailer, who fits a solar system to match your energy needs, is the best approach to slashing operating costs for your business. Solar is now a viable investment option for small to medium businesses. With the cost of solar decreasing, investment will now generate long-term savings with a manageable payback period. Monitoring software now provides real-time production data for your installer. We are notified via email if the programs suspect any issues with the system. This allows us to be out ASAP meaning there’s minimum disruption for you and your system. As the Government looks to push towards its 2030 renewable energy target, they are offering healthy rebates on solar energy. Utilize these incentives by installing a premium solar-system with a noticeable rebate, minimizing your payback period. By investing in renewable energy, you show your consumers a long-lasting commitment to combating climate change. This has the potential to keep your existing customers loyal, as well as attracting new customers with this positive brand image. Research is showing that employees are becoming more and more invested in sustainability-minded companies. Demonstrating your company’s commitment to solar can keep your employees happier, more productive, and invested in your mission. With more and more focus being drawn towards viable sustainable energy solutions, investing in solar can help set your business apart from competitors. Using solar as a competitive tool to respond to tenders and contracts is occurring more frequently.